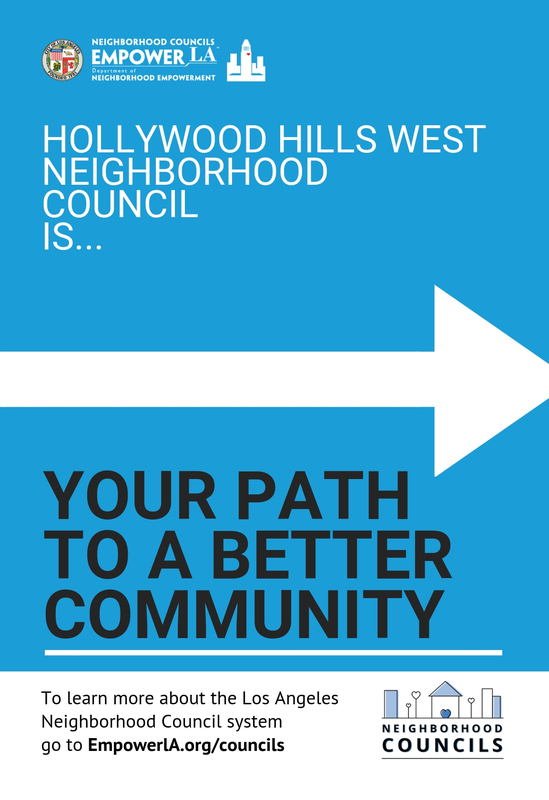 Elections for the Hollywood Hills West Neighborhood Council are coming up in March 2019. Want to be a member of the board and an active voice for your community? Register now! Deadline is Tuesday, January 15th.